The Case Foundation has a long history of promoting and expanding entrepreneurship to include people of all backgrounds, geographies, races and genders. We created the Startup America Partnership alongside the Kauffman Foundation and the White House in 2011 and within two and a half years, we helped launch 32 startup states, cultivate corporate partners and resources, and build a network of more than 13,000 startups across the country. Entrepreneurs need more initiatives like the Startup America Partnership to continue to create networks, build on ramps to resources, support and funding, and celebrate diversity and inclusivity. The current era of inclusive entrepreneurship at the Case Foundation focuses on the entire system, addressing the three different types of capital entrepreneurs need: social, financial and inspirational. Below are a some resources to help entrepreneurs succeed in their journey. Our hope is that all members of the entrepreneurship community continue to commit to inclusion and diversity. 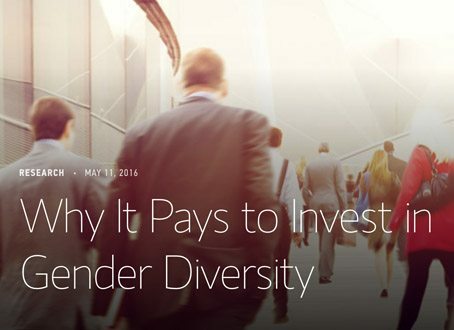 A framework for examining how gender diversity is profitable for companies and investors. The framework compiled by Morgan Stanley’s Sustainable and Responsible Investment, and Global Quantitative Research teams delves into five key areas such as; pay equality, company policies that accommodate maternity needs, policies that advocate for equality in the workplace, the presence of women in key roles, and the percentage of women in the workplace. Village Capital provides resources to entrepreneurs working to solve social problems in sectors like agriculture, education, energy, financial services and health. 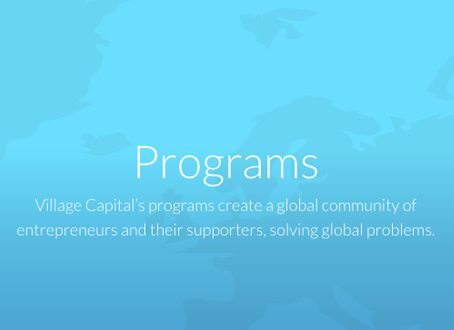 Spanning across three continents, Village Capital selects entrepreneurs from all backgrounds. Their innovative peer-to-peer decision making approach to investment gives power to entrepreneurs to decide who receives funding. 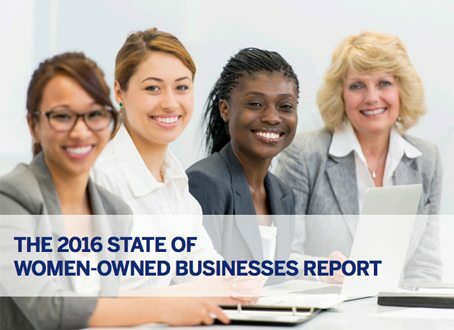 American Express OPEN commissioned an analysis of the trends in women-owned businesses in the United States from 2007 to 2016. The report includes information that policy makers, entrepreneurial organizations, and women entrepreneurs can use to better understand the national tendencies of women-owned businesses during this time. 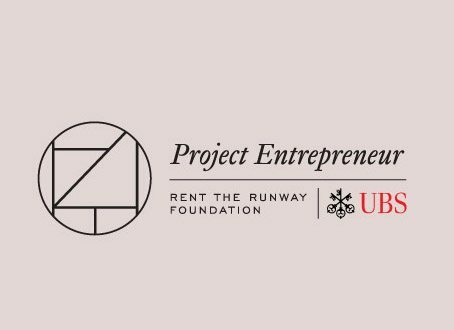 Project Entrepreneur, created by UBS Elevating Entrepreneurs and the founders of Rent the Runway, is an entrepreneurial initiative which seeks to empower women of all backgrounds through access to resources, a venture competition, and an accelerator program. Tutorial videos on growth strategy and funding, as well as articles of advice from successful women entrepreneurs are available on the site. In addition to these resources and opportunities, Project Entrepreneur holds networking events in different cities so be on the lookout for the next event. 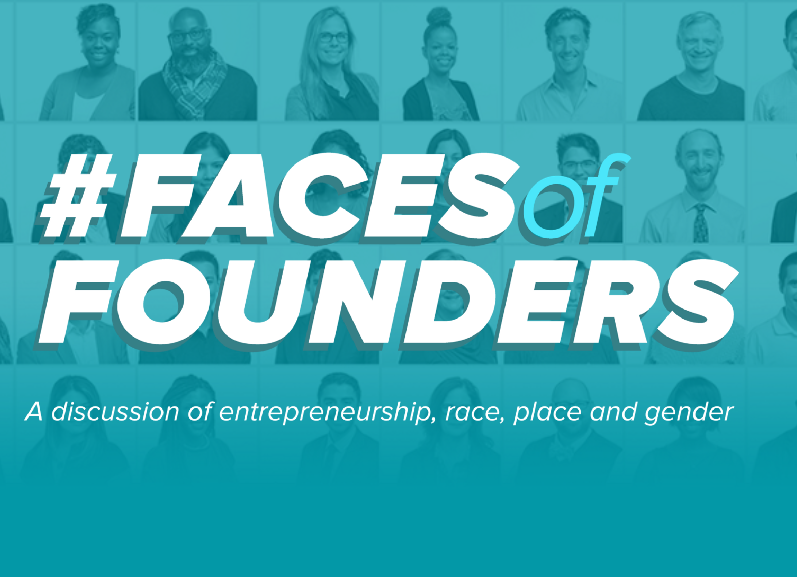 The #FacesofFounders campaign is part of the Case Foundation’s inspiration capital initiative, which works to change the face of entrepreneurship to include women and people of color. We started this campaign in 2016 when we asked members of the entrepreneurship community to share their stories. We received over 700 entries, with a majority of entries from women and people of color. Just recently, we launched a refresh of our campaign, which includes data surrounding inclusive entrepreneurship, founders’ success stories, and resource lists for entrepreneurs, ecosystem builders and investors. Together, we can prove to future and current entrepreneurs, funders, communities, partners and the media that success can come from anyone, regardless of race, place and gender. There is a robust pipeline of diverse founders and a growing community ready to listen, uplift and invest. Consider starting your own entrepreneurial journey. If you are already a founder, make sure you are in their database. Support the startup ecosystem and become a mentor, investor, sponsor, or even just attend startup events in your area. The National Venture Capital Association acts as a resource for innovative venture capital data to the VC community. 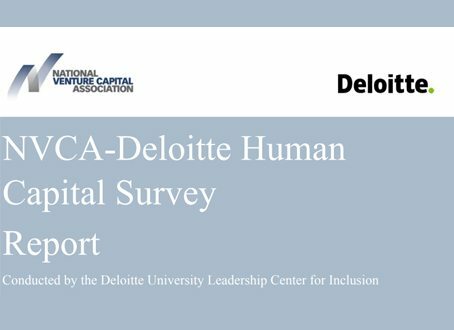 The NVCA-Deloitte Human Capital Survey examines the diversity and inclusion practices of all the VC member firms and their talent management practices. The study includes many facets of diversity such as gender, race, age, education level, veteran status, and disability status. First Round was initially created to bridge the gap between angel investing and Series A investing. 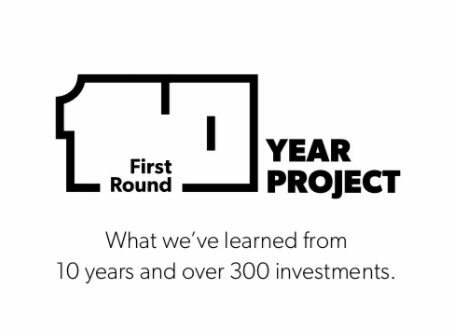 With over 10 years of experience and over 300 investments, First Round 10 Year Project, has researched and compiled statistical information about startups and their founders as a resource for venture capitalists to make data-driven investments. This data has been synthesized into “10 lessons” to share with investors. 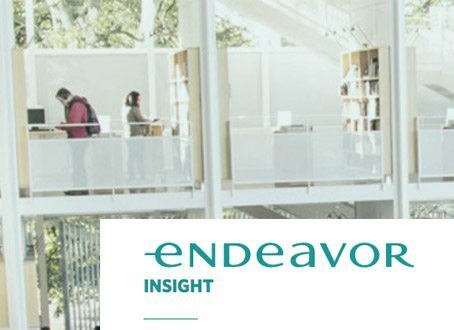 Endeavor helps entrepreneurs accelerate and scale their businesses by thinking bigger, making better decisions, and multiplying their impact. In order to cultivate entrepreneurship, Endeavor selects entrepreneurs and provides them with resources like talent, investment networks, and global mentorship. For example, Endeavor programs provide entrepreneurs with talent by creating advisory boards of experienced business development consultants from companies across the globe. With the Endeavor Investment Network, entrepreneurs gain access to a global community of investors and partners. With a high impact focus, Endeavor’s mentorship programs encourage entrepreneurs become mindful leaders who give back to their local communities. So far, Endeavor has helped over 85 companies raise over $500M and continues to offer their expertise in catalyzing growth for entrepreneurs. Fueled by a global mission for the economic advancement of women through entrepreneurship, the Diana Project provides a platform for engaging in academic research and discussion on women entrepreneurs and their growth. Through online resources and international research conferences, the Diana Project aims to educate women entrepreneurs about available resources for raising capital. 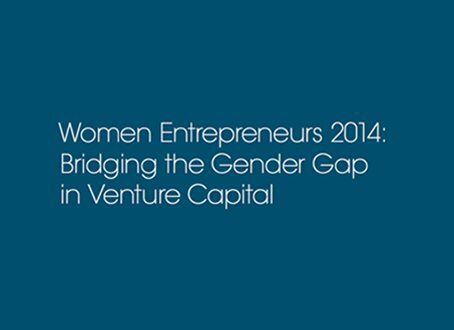 The Diana Project also strives to diversify venture capital funding by educating equity capital providers about the benefits of investing in women-owned businesses. Alice is a virtual accelerator, driven by data, to help all entrepreneurs, regardless of gender, ethnicity, geography or stage of growth, with opportunities to succeed in their business ventures. 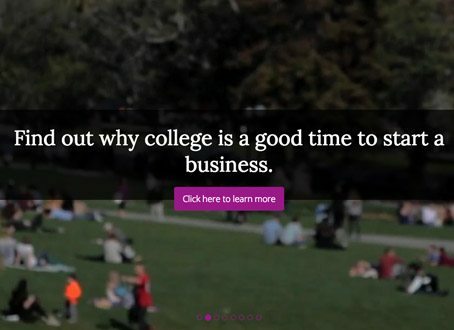 This site connects every aspiring entrepreneur with curated resources, tools, communities and opportunities. Alice filters through thousands of resources based on the industry, stage of growth, and location, to create a special list for each entrepreneur. Everyone has a seat at the table with Alice with equal access to the innovation ecosystem. 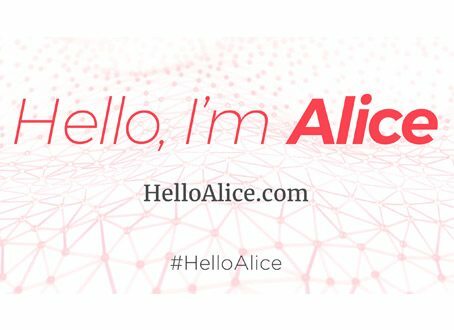 Alice also helps funders invest in diverse portfolios, and she helps partners support entrepreneurs in their own unique way. If we are going to create an inclusive entrepreneurial ecosystem, it will require all types of people working together. Jumpstart, Inc. fosters entrepreneurs and builds ecosystems, all with a strong focus on diversity. They have specific programs for entrepreneurs, where they provide business assistance, mentorship and scaling services. 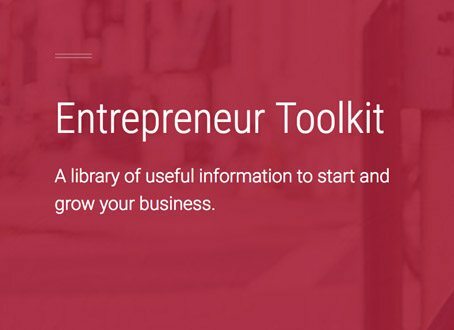 Their online library of resources, available for download, is what you need to start your business. Resources include: a workbook to discover who your consumers are and what they need, a guide for pitching to investors, a worksheet for market strategy, an explainer for financial projections, and more. Whether you have a startup or just a dream, you want to scaleup or become a regional leader, Jumpstart can help. Blackstone Launchpad is a university based platform which enables students, staff, and alumni to get involved in entrepreneurship. 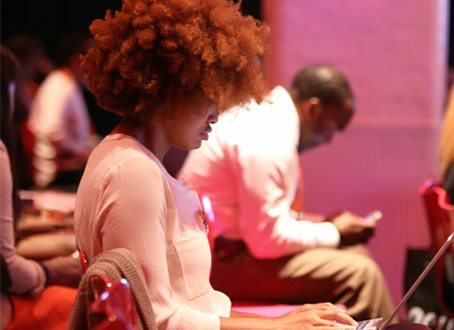 Whether you have an idea, a company, or are just curious about becoming an entrepreneur, Blackstone Launchpad gives you access to mentorship, community, resources, and online tools. With a global network of over 500K students, and a proven record of innovation, Blackstone Launchpad is a great platform to move forward with your entrepreneurial goals. Sign up to receive updates from Startup America Partnership and the Case Foundation about new resources for entrepreneurs, conferences and events we’re hosting and programs we’re working on.